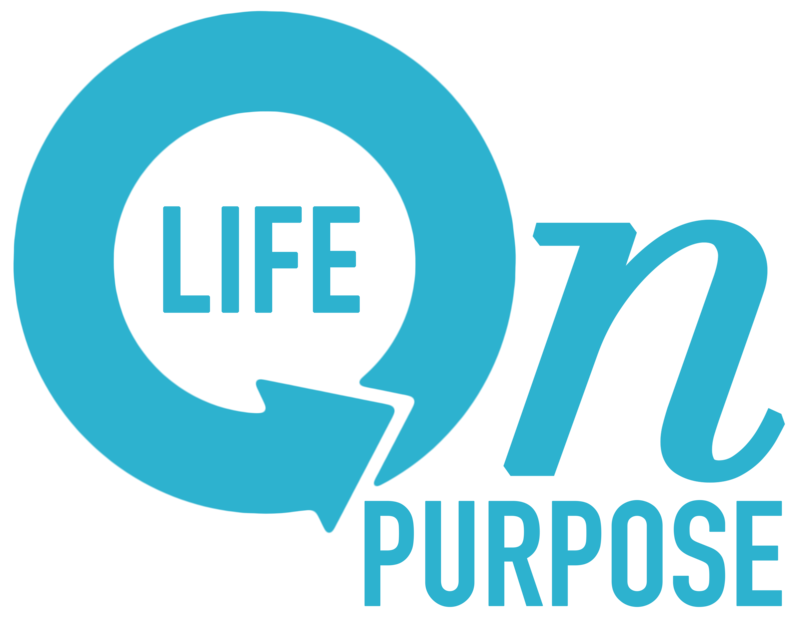 Keep It Simple Stupid – Are you living your "Life on Purpose?" One of the first skills I was taught in sales was the old phrase often referred to as the KISS method. It’s a gentle reminder when you dedicate time to sharpening your skills, you can never under estimate the power of simplicity. Keep it simple stupid. It may sound offensive at first, but if you think about it, a dose of simplicity can go a long way in a world of complexity. Last week, while working on a sale involving a large sum of money, I became exasperated and confused after days of chaotic communication. Hours of phone conversations, dozens of emails, and contracts back and forth left me wondering where the bottom-line ended and what the outcome would be. Seemed after all that information there would be no questions left. Instead, I became so confused that I was ready to walk away from the deal altogether. The next week involved a similar transaction, but this time with precision. Less talking, fewer emails, and declarative statements left little room for question. The informational exchanges were to the point, specific and much easier to follow and reach conclusions. Each exchange moved the deal forward, never lagging or leaving any party questioning the direction or outcome. The contrast between the two was staggering. Define: What is the bottom-line? What is each party hoping to accomplish? Discussing goals in the beginning helps clarify everything. “Lets talk about what we want to achieve.” Then make sure each exchange moves towards that common goal. Detail: Cover the specifics without being afraid to establish boundaries. “I’m not willing to change that date, offer that price, or extend that deal.” Too often confusion happens when people are afraid to say what needs to be said. Detour: Avoid technology pitfalls. Don’t over communicate. No need to email, text, call and fax. Pick one or two venues to avoid unnecessary chatter. That is where time is lost and frustration builds. Too much talk is rarely productive when working towards any goal.